Founder and CEO Jakim Bialek, chose the name Orange Hill Media, as a means to honor his father Joseph Bialek and his mother Lisa Bialek, who both grew up in New York, and who both have spent most of their lives in the Central New York area as successful professionals. Jakim also wanted to honor the region where he grew up, along with Syracuse University, where he was proud to graduate from in 2002. Jakim started his broadcasting career in 1999 with a radio group in Syracuse, NY. He also worked for a couple other radio groups in Upstate and Central New York before graduating in 2002 from Syracuse University. 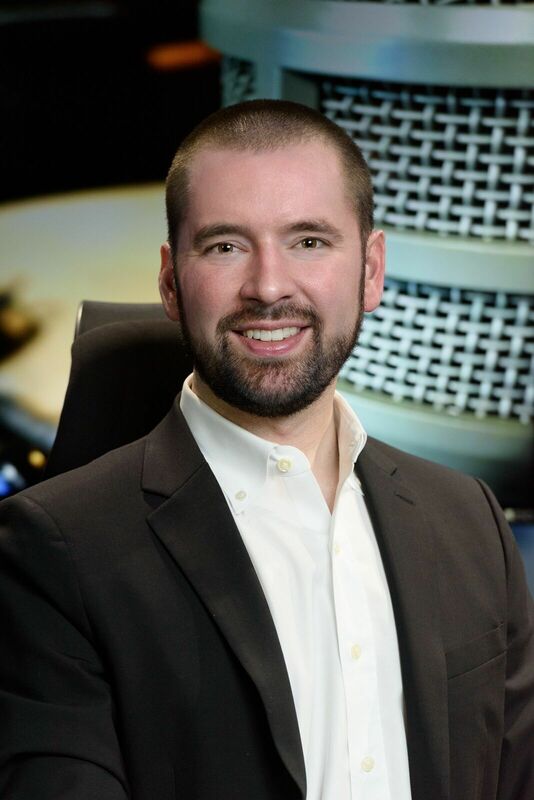 He then worked for a year with Crawford Broadcasting in Syracuse before moving to Indianapolis, Indiana in June 2003 in order to work for Pilgrim Communications. Jakim formed Orange Hill Media in 2010 to meet his then radio clients’ requests to help them manage communication with their website companies, a frustration point for them at that time. Orange Hill Media was also formed to expand their management of long form radio shows, radio advertising, creative writing and multi-media business development consultation. Today, our focus is on podcast consultation, production and new media audience growth strategy. We still enjoy and excel in radio creative, radio advertising management, and voiceovers for podcasts, radio, television and video projects. We’re well versed in website design and digital marketing, but that’s not part of our daily executions and why we have long term professional partnerships when our clients need results driven online branding and strategy. Whether it’s traditional media or new media, we are passionate about helping increase your brand’s visibility and audience, leading to more leads and sales for your business or entertainment venture.